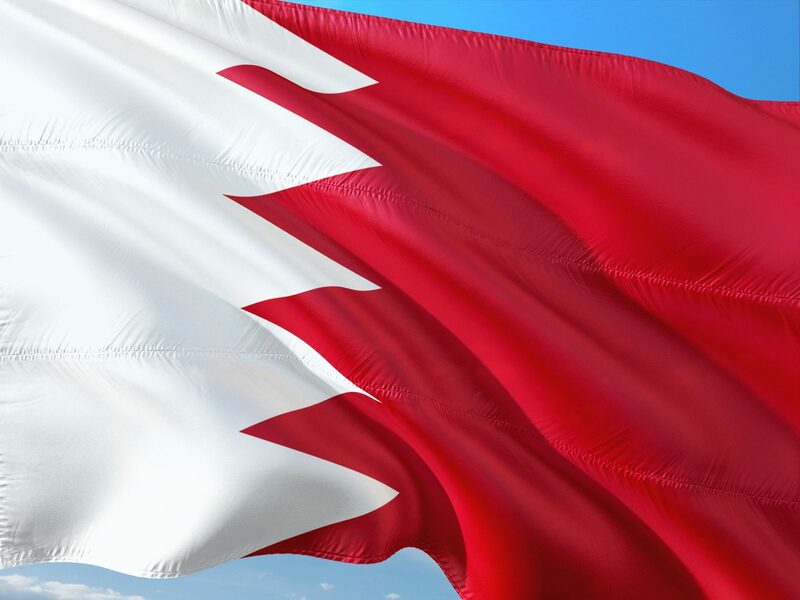 The National Health Regulatory Agency (NHRA) in Bahrain, has released a circular regarding the importation of medical devices to the country. Medical device shipments must now be pre-approved by the NHRA before arriving at Bahrain’s ports. Failure to get pre-approval will result in demurrage charges while the shipment is at the port and, beginning April 1, 2018 the customs department will return such shipments. The NHRA has also ended the grace period for compliance with the combination device regulations. All combination devices must now be in compliance with the Combined Medical Device Guideline.